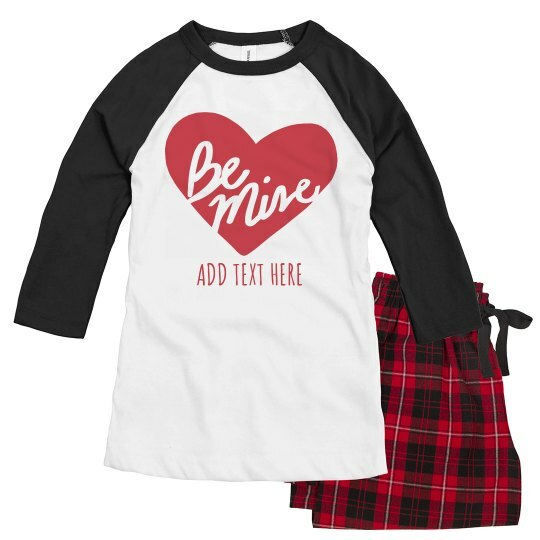 Customize this BE MINE pajamas by adding in the name of your fave. May it be, pizza, ice cream, makeup, or even someone you wish to be with! Be Mine, like forever!